You’ve come to SXSW to learn from industry leaders and to network. With so many sessions, parties, and events how do you make the most of it, especially if you’ve never been to SXSW before? 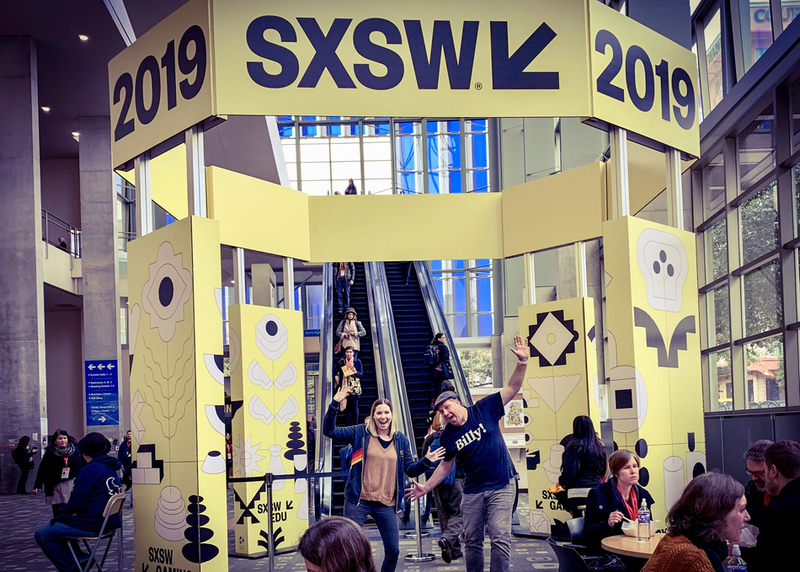 Join SXSW staffer Aurora Blase and 23 years of conferences veteran Sweet John Muehlbauer as they share their insight with you on how to make your first year an incredible one. Be prepared to hear some great tips and stories that will get you excited to be attending one of the best events in the world!